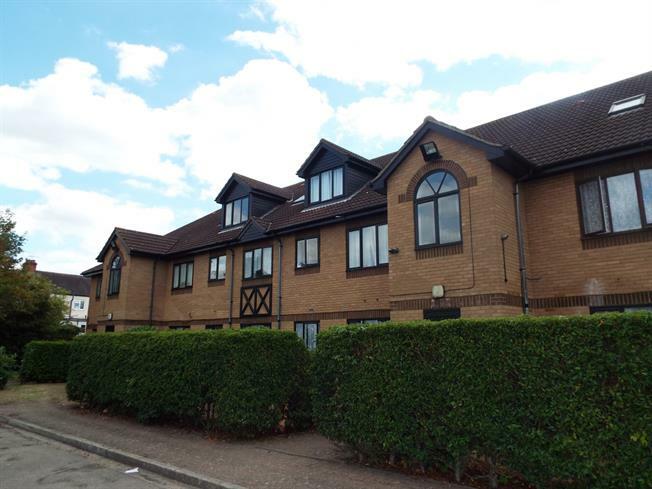 1 Bedroom Flat For Sale in Enfield for Asking Price £215,000. Bairstow eves is delighted to present this stunning one bedroom first floor flat with loft space. Benefiting from a spacious kitchen and living / dining area, one master bedroom and allocated parking. This property also comes with ample amount of storage space throughout. The kitchen also comes with integrated appliances from recognised name brands. This property has been modernised by its current owner. Within close proximity is Enfield Lock train station which offers direct links to London, Hertford and Cambridge, A bus station offering a 24 hour service into London and also access to Hertfordshire and Essex. Local schools and amenities are located near by, early viewing is highly recommended.